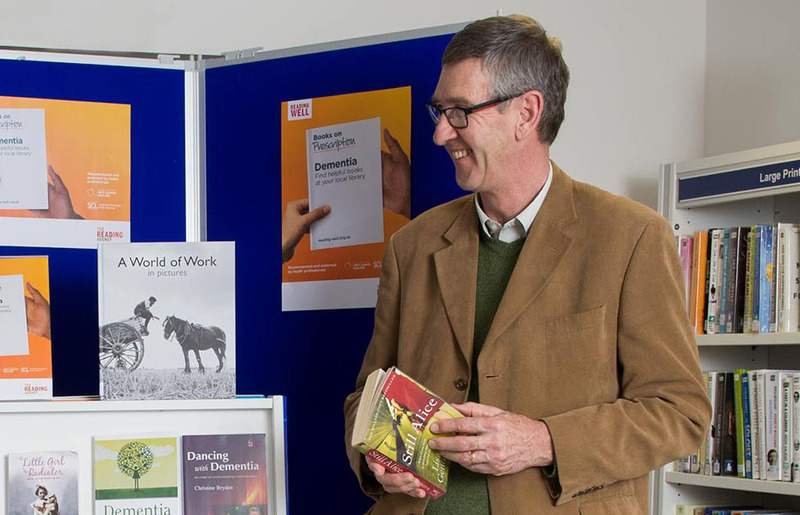 Keith Oliver, a former headteacher diagnosed with dementia in 2010, helped to select the Reading Well Books on Prescription for dementia titles. Here, he shares his thoughts on the scheme and the enduring power of reading. “One of the most valuable gifts one learns as a child is the pleasure one derives from reading. “For many people with dementia, as it progresses, retaining this ability becomes an increasing challenge. I am delighted that this scheme attempts to address this and provide the support for people to continue to derive pleasure, information and continued engagement with print. 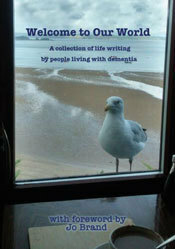 “Whilst remembering what one has read is at times immensely frustrating, society must not write off those with dementia. It is abundantly clear that with support and books presented in an accessible way, people with dementia can continue to learn and amongst their learning can be an empowerment to help themselves and others in a similar situation. “I know, because this relates very much to my own personal experience. In my first two years after diagnosis I had a great drive to read as much as I could by way of factual manuals, first-hand experiences and fiction relating to dementia in order to better understand what was happening to me and to reduce the fear and confusion I, as someone experiencing this wretched disease in my mid 50s, was experiencing. Keith is a member of the Forget Me Nots – a service user group that aims to raise the standards of services for people with dementia and to combat stigma around the condition. In November 2014, eight members of the group published a collection of their writings: Welcome to Our World. 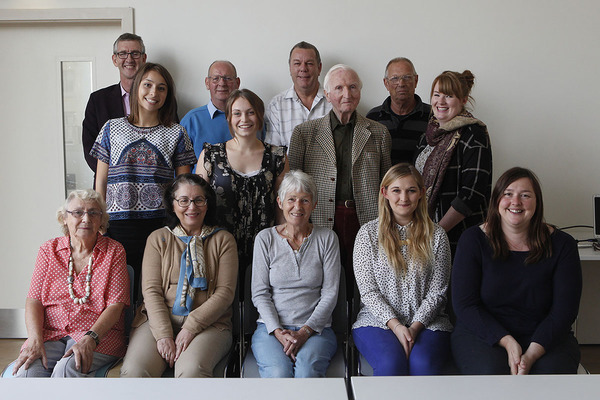 It’s thought to be the first time that a group of people living with dementia has collaborated to produce an anthology of writing. Combining stories that are funny and joyful, as well as those that are thought-provoking and moving, Welcome to Our World is a rich and diverse collection that challenges some of the stereotypes about dementia. Explore the Reading Well Books on Prescription for dementia titles.